The gall bladder is a small pear-shaped organ on the underside of the liver that is used to store bile. When partially digested food passes from the stomach into the small intestine, the gall bladder expels bile to aid digestion. Gallstones, the most common type of gall problem occur when bile contain too much cholesterol. The excess cholesterol causes gallstones to form. More people develop gallstones from ingesting a high-fat diet. Find out the diet to be followed post gall bladder surgery. Gallstones are more common in women than men. Often, gallstone disease is associated with cardiovascular and cancer complications. Initially, cheno and ursodeoxycholic acids (bile salts) are prescribed to dissolve cholesterol stones. Statins and other drugs involved in cholesterol and bile metabolism are also prescribed to treat gallbladder disease and to prevent further gallstone formation. People suffering from gall bladder disease should follow a low fat-diet for healthy living. The bile from the gall bladder is necessary for proper digestion of fats. When there is no bile or not enough bile is produced by the gall bladder, fat from food cannot be properly digested and makes one feel ill or causes diarrhea. Hence a long-term dietary therapy is strongly recommended for people who have had gall bladder surgery. If your gall bladder is diseased, a low fat diet reduces stimulation of the organ and allows your gall bladder adequate rest. This eating plan also helps to prevent painful spasms of the bile duct. On the other hand, gallstones are hard calcium or bile pigments that form due to the excess cholesterol in the bile. Though diet alone cannot shrink existing stones, it can help small ones excrete into the gut. Take up more starchy foods like brown bread, cereals and rice if you have gallstone problems. Also add more vegetables and fruits to your diet for fiber. Cut down refined foods and fatty red meat as this may lead to further complications. If you are cooking at home, add ginger and turmeric to the gall bladder diet. Turmeric enhances the flow of bile while ginger aids in the digestion of fat. 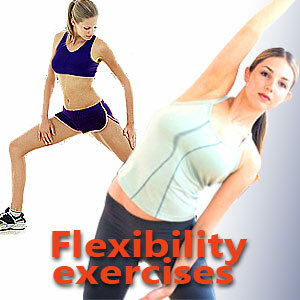 Take more vegetables, fruits and grains as they contain lots of fiber. After gallbladder removal surgery, many a patient suffers diarrhea for a few months till the bile flow is regulated. Remember that there is no gallbladder to store the bile and release it when necessary. Now, in the absence of a gallbladder, the bile flows directly into the small intestine. Here it is used for the digestion of fats. But some of it might flow into the large intestine causing irritation and resulting in diarrhea. Unregulated bile supply might lead to improper digestion of fat. It is not surprising to note that the fat content of the stool is higher in those who have had gallbladder surgery. 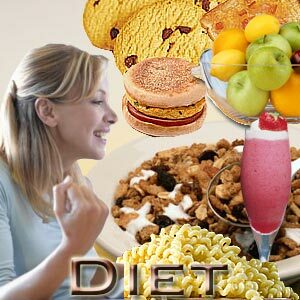 A low fat diet must be followed after gall bladder removal. 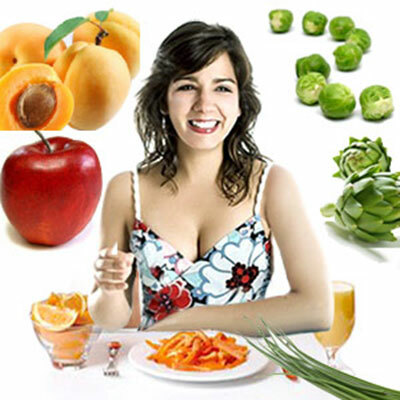 Fluids and high fiber diet help in preventing constipation or diarrhea post gall bladder surgery. The patient may experience burping and feeling of fullness coupled with gas. Opt for whole grains and generous servings of fruits and vegetables.Ensure that low fat dairy products are used post gall bladder surgery. Avoid convenience foods and fast foods, as they tend to pack in hidden fats. Limit the use of oil to about 2 - 3 tsp. a day. Herbs must be taken after consulting your physician. Herbs and nutrition therapy is a natural two-pronged strategy to treat gallstones and gallbladder disease. Anti-inflammatory herbs and anti-spasmodic herbs help during acute gallstone attacks. Cholegogue herbs or those that stimulate bile production can aid in making bile more liquid and flushing out a stagnant gallbladder. Parsley is known to be rich in Vitamin B and is a natural diuretic. This herb is said to work well for those suffering gallstones. Milk Thistle extract is said to help prevent gallstone formation. Milk thistle seed extract can be taken as a tincture or tea. It contains Silymarin that reduces cholesterol levels in the bile. Peppermint is a muscle relaxant that helps reduce the size of gallstones and reduce inflammation. Turmeric contains the powerhouse antioxidant Curcumin which helps bile production and keeps it flowing. It's antioxidant properties keep the liver safe from free radicals and infections. Ginger inhibits cholesterol absorption and can aid in gallbladder disease. Fennel seeds are helpful against cramps. They help in liver and gallbladder obstructions. First Published Date: 16 Jul 2005 Last modified Date: April 23 2019 This page may have been updated recently as new information is available or the content may have been edited for better readability.